Miami DJs approach to the Hora Loca is very different. We allow you to customize the Hora Loca to your specific event by choosing exactly what you need. You can start with a simple DJ / Percussionist Duo, or you may add Samba Dancers, LED Robots & Acrobats. 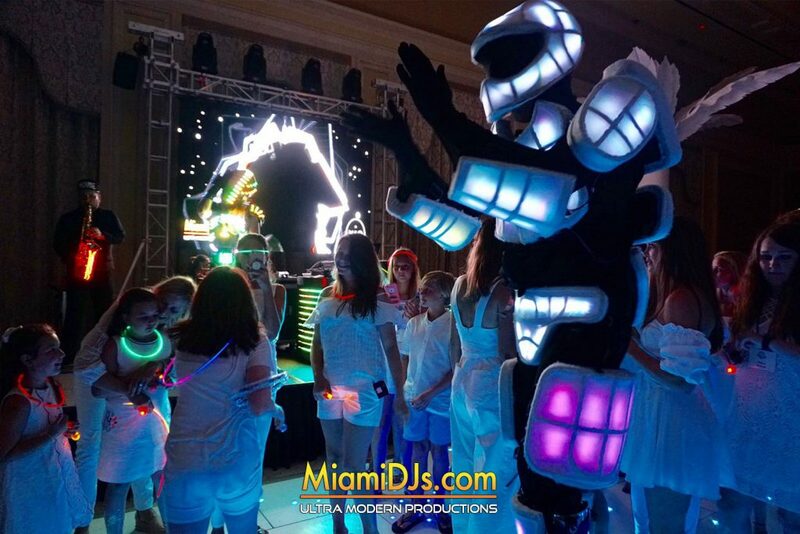 We have been producing the Best Hora Locas in Miami long since it became a trend. Confetti / CO2 Jets & Much More! 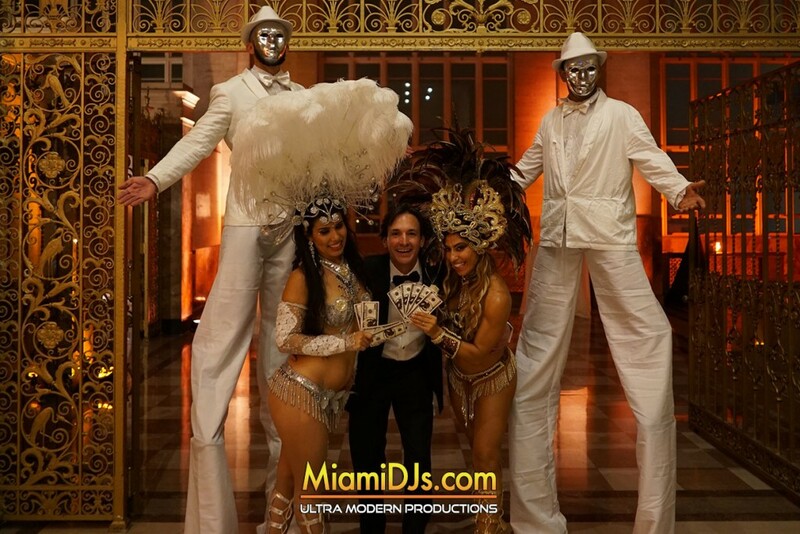 Call us at 786.333.6757 to discuss how we can make your Hora Loca unlike anything your guests have seen before.